Globe reaches more Filipinos abroad as it opens its first international Globe Store in Italy. The new store expands the telco’s business operations across Europe. The store is located in the center of fashion in Milan along Via Capellari 3. The maiden international Globe Store in Milan is open Tuesdays to Sundays, offering a variety of telecoms services such as the Globe local Italy SIM with the best call and text rate and prepaid load cards in various denominations. For the whole month of September to celebrate its inauguration month, it will offer freebies and discounts to customers when they avail of the local Italy SIM and other Globe services. "We are proud to showcase our innovative products and superior customer experience overseas. This is our first store outside the Philippines, boasting of the same cutting edge look-and-feel and retail experience of our Globe stores back home. 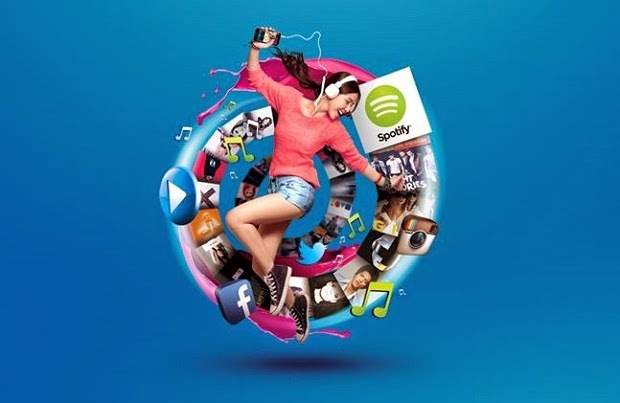 Wherever in the world, as it is in Milan, Italy, Filipinos can experience the Globe brand of wonderful service to all its customers," said Globe President CEO Ernest Cu. The chief executive led the ceremonial ribbon cutting together with top company officials and Marichu Mauro, Consul General of the Philippines in Milan, as guest of honor for the occasion. "Thousands of our kababayans are already enjoying the innovative and value-for-money offers of our services in Italy, particularly with the Globe local Italy SIM which offers the best call rates to the Philippines. 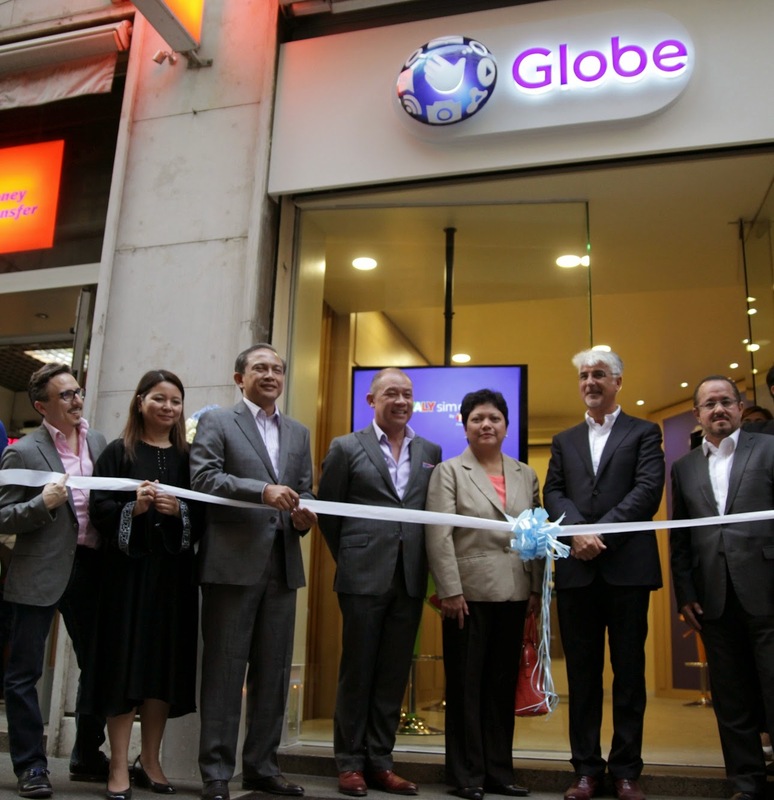 With the establishment of a Globe Store in Milan, which is just a few steps away from the famous Duomo, the city's top tourist attraction, residents and tourists alike can avail of our services easier, faster, and without any hassle," added Executive Vice President and Chief Operations Officer for International and Business Markets Gil Genio. The City of Milan is home to a third of the 200,000-strong overseas Filipino community in Italy.